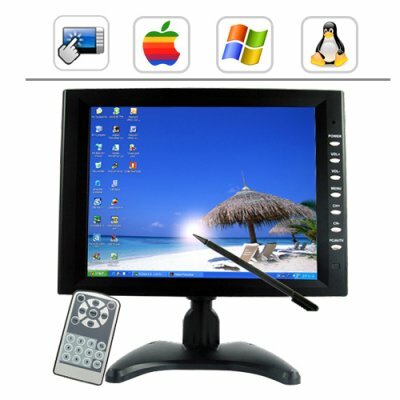 Successfully Added 10.4 Inch Touchscreen LCD with VGA to your Shopping Cart. First time buyer from Chinavision, was a bit skeptical at first, shipment received in 3 days. We are a production company, used this with our HD camera, great quality, we could have paid 4 to 5 times more elsewhere. Chinavision, you have a new customer.